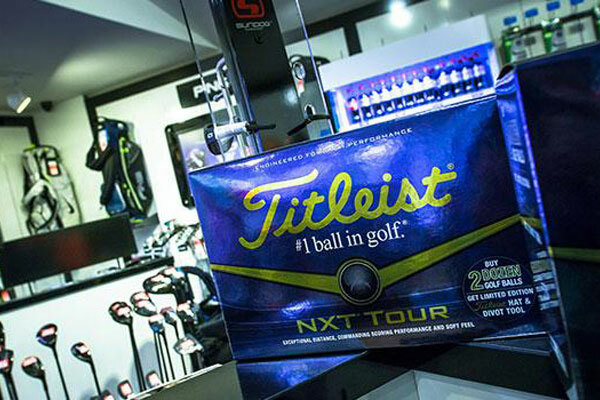 The Golf Shop at Ramsdale Park Golf Centre is one of Nottinghams’ larger golf stores. 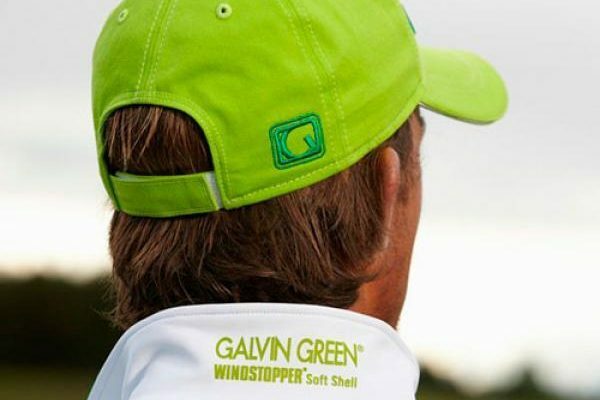 Catering for golfers of all abilities the shop offers a wide range of products from the top brands to more affordable options in golf equipment, golf clothing and golf accessories. We have choices for beginners including golf starter sets for kids, as well as a range of equipment from leading golf manufacturers for regular golfers. Gift Vouchers are available too! 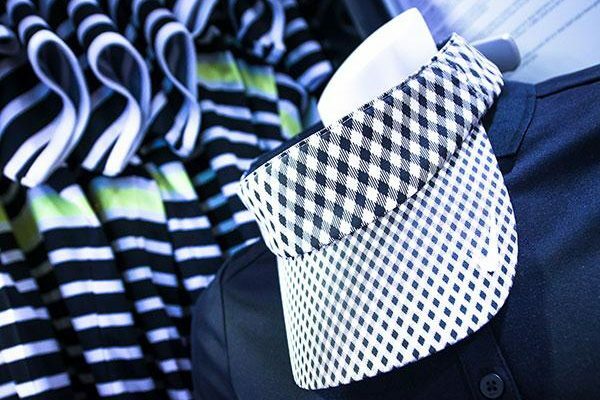 Make sure you look good on the golf course! 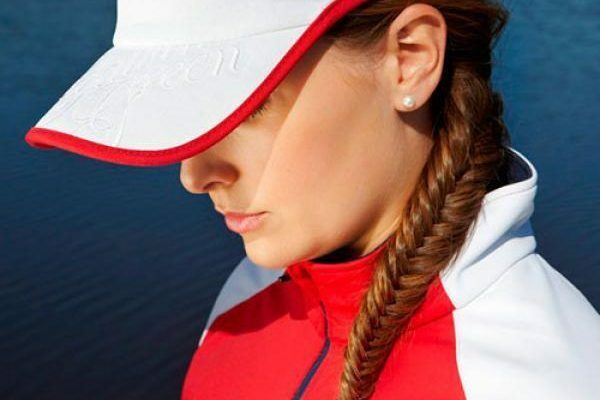 We offer an extensive range of the latest golf fashion from Ping, Nike, Puma, Adidas, JRB, and Cypress Point. Visit us today to try out our collections. Iconic golf brands and custom fitting are all part of the service at Ramsdale Park; best of all you’ll receive expert, unbiased advice from our golf professionals when searching for the new golf equipment you want, along with a selection of demo clubs to ‘try before you buy’ on the driving range. Not only that, we are sure you will find our prices extremely competitive. Ramsdale Park Golf Shop is part of BGL Golf, who have 10 golf stores across the UK. Ramsdale Park Golf Centre offers a unique custom fitting service allowing golfers of all abilities to enjoy golf equipment adapted to their individual needs. Our custom fitting bay produces equipment customised for shaft type, length, lie angle, loft and grips based on the recommendations of our PGA Golf Teaching Professionals. We offer unbiased advice from our golf professionals when searching for the new golf equipment you want, along with a selection of demo clubs to ‘try before you buy’ on the driving range. Ramsdale Park is part of BGL Golf, which owns 10 golf shops across the UK. This allows us to offer highly competitive prices across the store. Our team of PGA professionals are available 7 days a week to offer expert and impartial advice on your purchase. Why risk buying online? Our shop is open 364 days a year should you have any queries. *Price Promise T&C’s. The item must be identical, in stock and in a new condition. The retailer must be a ‘supplier authorised retailer’. BGL will not match online auction sites due to the high level of counterfeit product. Price match will take into consideration postage charges. 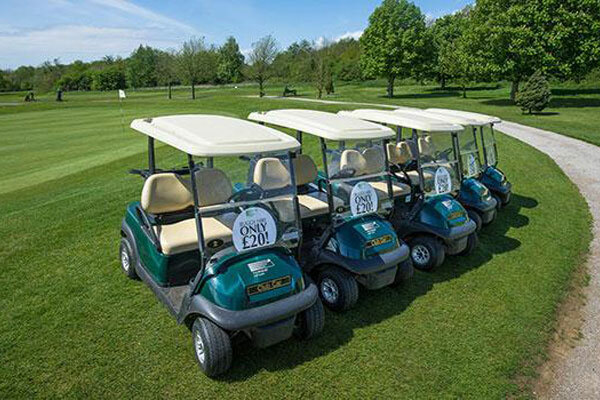 At Ramsdale Park we have a selection of golf equipment and golf buggies available to hire during your visit, including golf clubs, trolleys, electric trolleys and golf buggies.